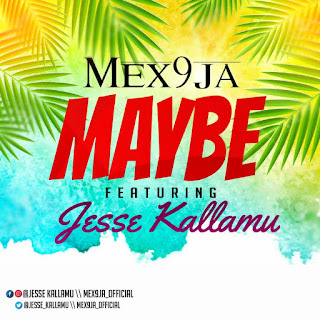 Nigeria Finest producer and Singer @Skitter is here with another danceable vibe which he titled it Play. Play By Skitter is a great song produced by Dynamix Pro, download and sing along. 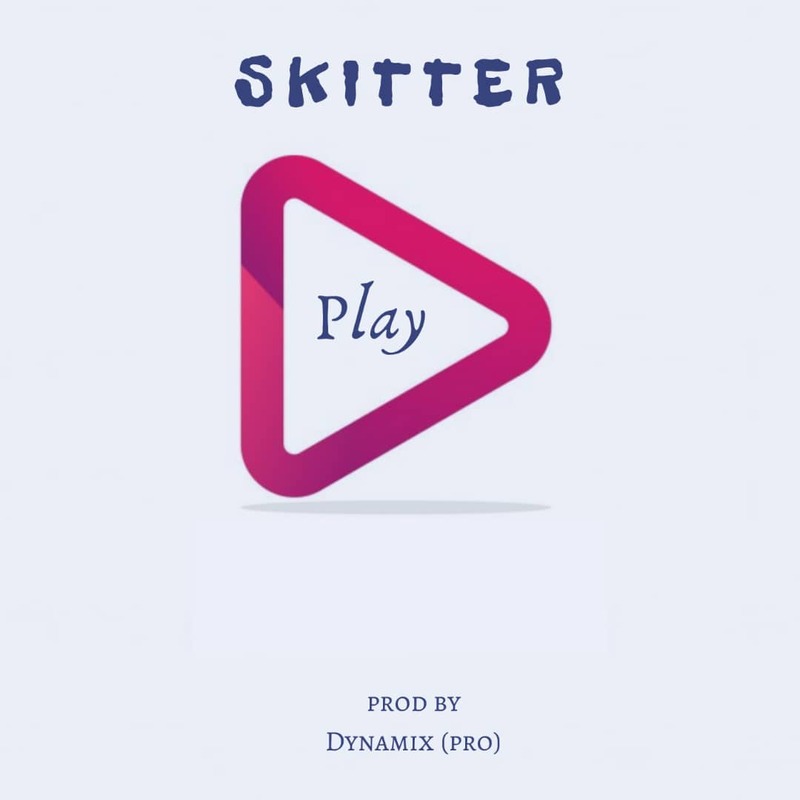 There has been no response to "Audio: Skitter - Play (Prod by Dynamix Pro) "